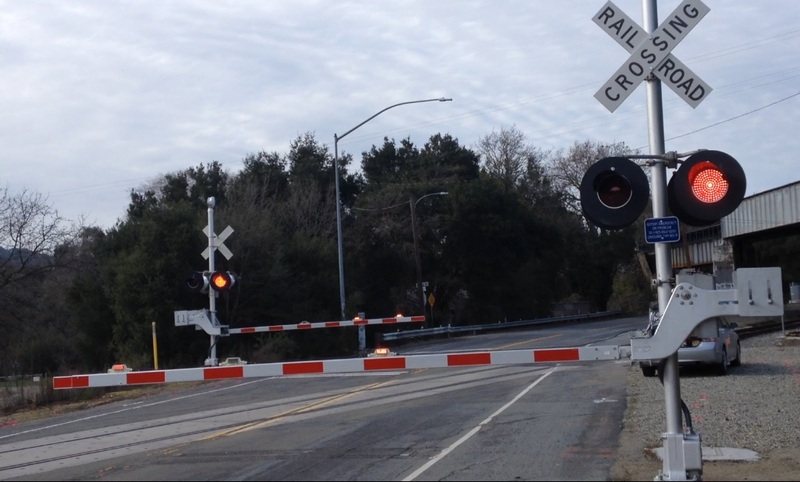 Welcome to the Niles Canyon Railway (NCRy) Signal Department website. The NCRy Signal Department is made up of volunteers from the Pacific Locomotive Association which operates the NCRy. The purpose of this site is to provide information about past, present, and future Signal Department projects. 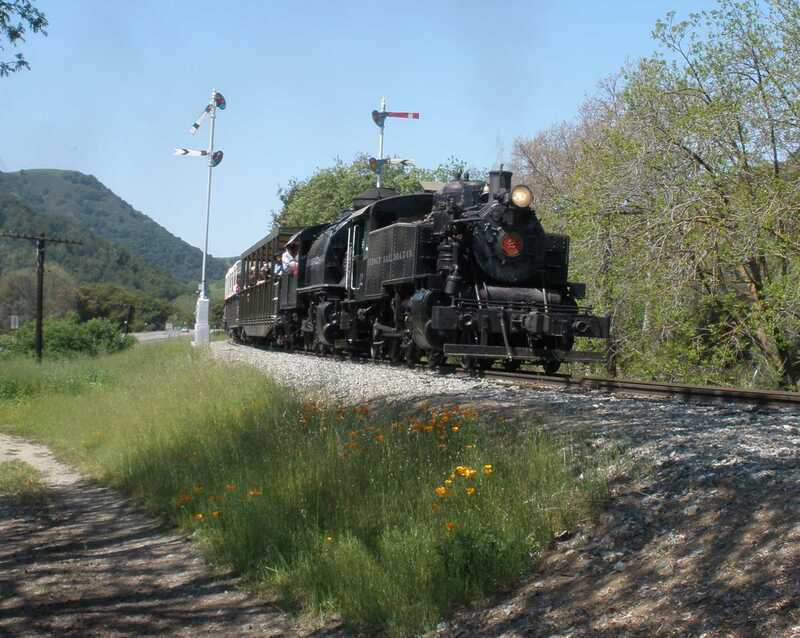 The Quincy #2 and Robert Dollar #3 spilt the semaphores heading east to Sunol.